Virginia is also a Niger RPCV, and is helping to organize fundraisers in San Francisco and Washington DC whose main goal is to raise money for a boarding house in Kirtachi, Niger. When the Peace Corps left the Kirtachi region, the Peace Corps and the Nigerien government agreed to donate the former Peace Corps hostel and land to the project. Now, money is needed to convert and operate the hostel so that middle-school students from the region who live in far away villages can stay in the hostel, enabling them to attend school regularly. Students from Kabey Fo, a village 25 kilometers away from the nearest middle school, will be the first beneficiaries of the project. The fund raisers will include wine tasting and silent auctions. Items to be auctioned include a cruise, a week at a beach house, art work, wine, and more. Organizers are still accepting donations for the silent auctions. To volunteer, make a donation, or for general information, please contact Virginia Emmons atinfo@educatetomorrow.org. 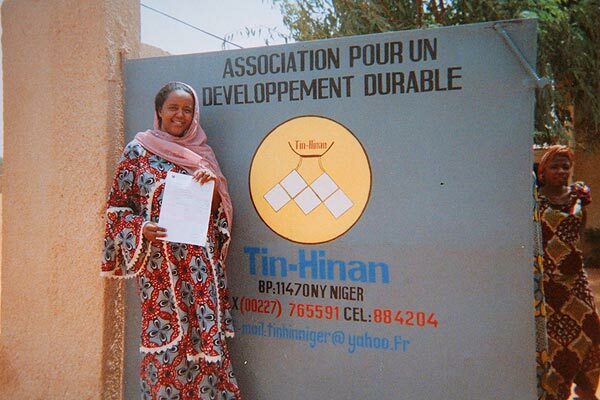 At the March 12, 2006 meeting of the Board of Directors of Friends of Niger, the board voted to allocate the sum of $500 to a newly formed NGO, Tin-Hinan. In the past year FON members have contributed over $1000 earmarked for micro-credit projects. RPCV Sue Rosenfeld will present the check to this organization on behalf of FON when she returns to Niger in late April. 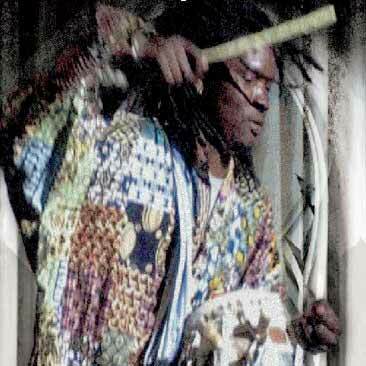 Tin-Hinan is a non-profit registered with the government of Niger. 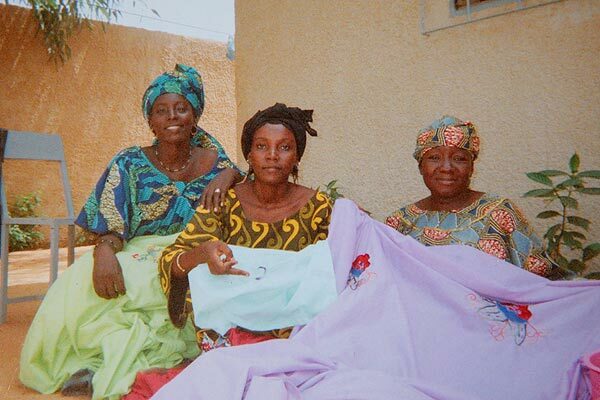 The founder and president of this organization is a Tuarag woman, Habsatou Aboubacar. 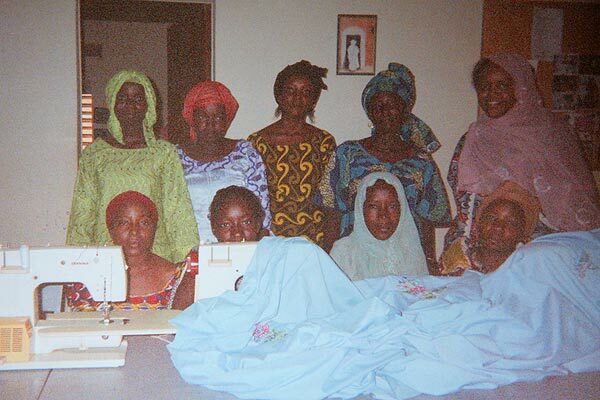 Rural women in Niger encounter enormous difficulties, among others, the lack of sources of revenue because of lack of means and time to take part in activities that will generate revenue and permit them to be financially independent. Our donation will help finance the micro-credit operation for the women of Goroubi in the Tillabery Region to enable the women of this region to provide for their needs and the needs of their children. For more information on this project, contact Gabriella Maertens at gmaertens@earthlink.net. 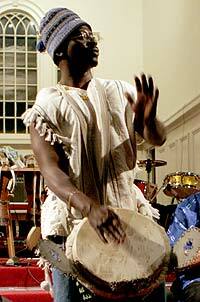 On February 25th, The Homegrown Coffeehouse in Needham, MA, a suburb of Boston, presented A Night of West African Music as a fundraiser for Niger. 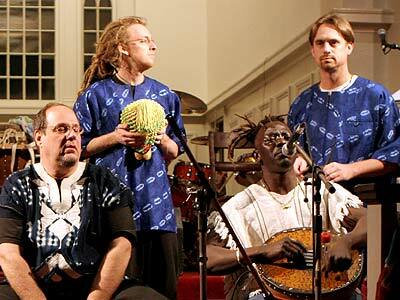 Three West African musical groups came together to play to a standing room only crowd. The groups included the Agbekor Society playing high energy polyrhythmic traditional music from Ghana and Togo, The JAG Drum and Dance Ensemble featuring special guest Mohammed Kalifa Camara performing traditional music from his homeland of Guinea, and Lamine Touré and Group Saloum fusing Senegalese mbalax with elements of jazz, funk, reggae and Afro-pop. Drumming and singing filled the room as more than 250 people enjoyed the show and were moved to clap, sing and dance in the isles. All of the groups donated their performances and 100% of proceeds, over $4300, were donated to Oxfam America.